Move quickly. Be at ease. Starting and stopping have never been this fun. 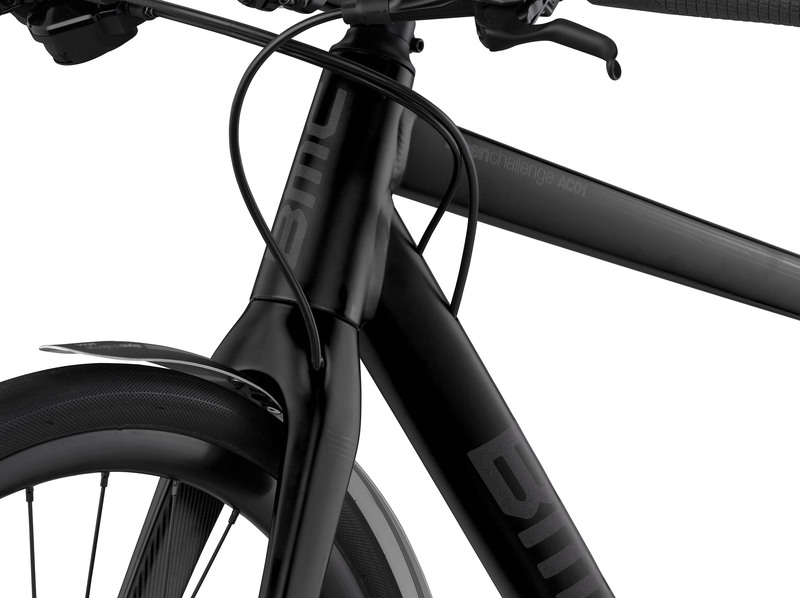 The BMC Alpenchallenge is quick to pounce and ready to stop on a dime. Finally, speed and safety intelligently paired for transportation cycling. 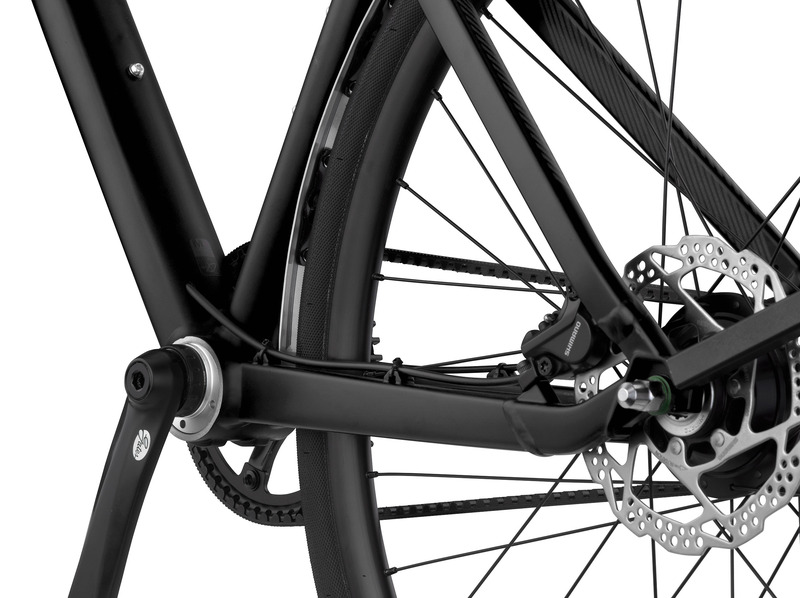 A lightweight alloy frame and component kit allow you to ride further, faster, and with more fun. Finally, a machine that works for you, not against you. 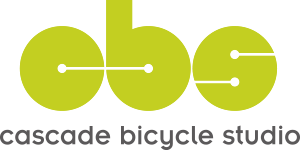 The use of a carbon belt drive system is quieter, lighter, longer lasting, and virtually maintenance-free with no chain lube required. Clean design, clean hands. 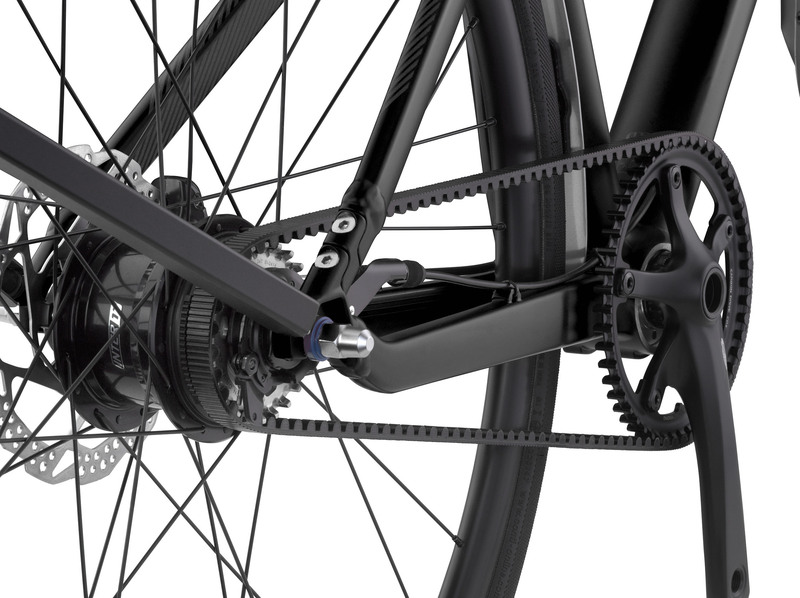 Hydraulic disc brakes are the most powerful and user-friendly brake system available. You can count on reliable, low maintenance brake performance year after year. From barre to the bar, the AC01 makes travel fast, efficient, and fun. 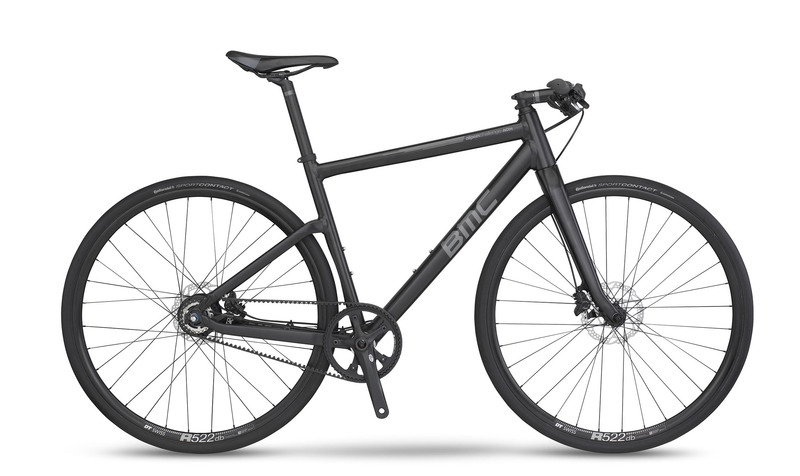 Fenders attach easily, making year-round riding enjoyable. Rack and lights can be added in minutes. Lycra and attitudes are not required. The Alpenchallenge gives you every reason to keep going and say hello.